A well maintained home spa requires a reliable spa cover. Spa covers are weighty and unruly and difficult to manage alone. 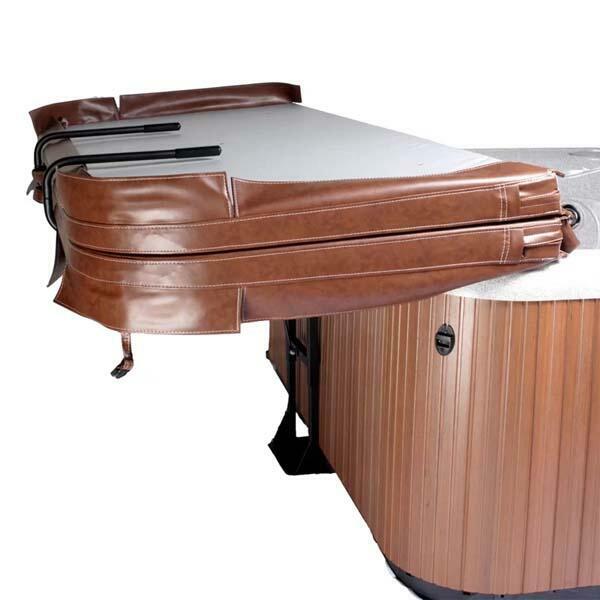 Cover Valet has a line of assisting spa accessories that help to handle hot tub covers. 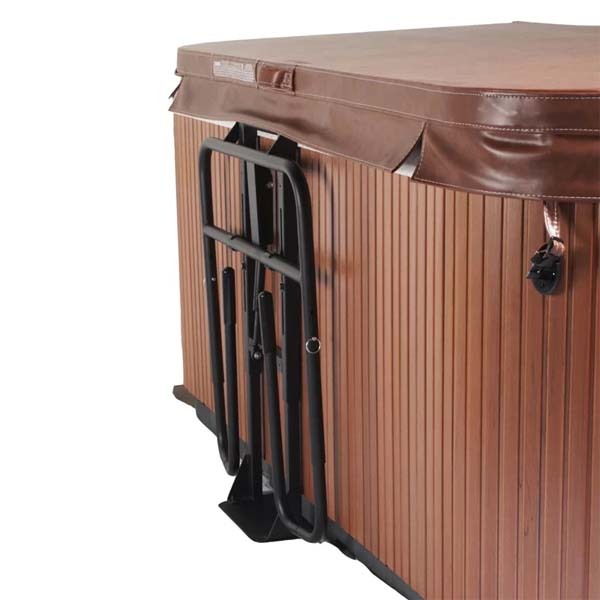 The Cover Caddy is powered by a gas spring to provide effortless spa cover handling. It has a unique design to accommodate all types of spas: round, square, rectangular, octagonal, large, small, and more. 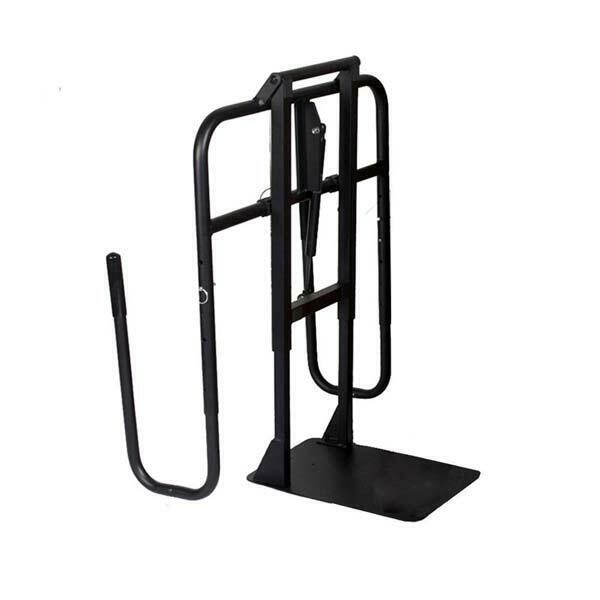 The mechanism is steadied with an under-mount base plate. 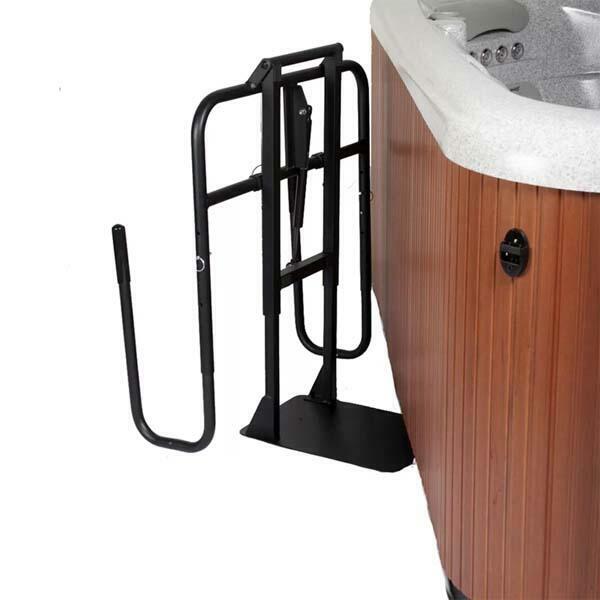 The lever is installed in minutes, and provides instant aid in raising and lowering a protective hot tub cover.